Cognitive psychologists are interested in studying the internal mental processes that influence human behavior. This includes understanding how people form, store, and use memories, how people perceive information in the world around them, how information is processed, and how language develops. If these sorts of things sound interesting to you, then you might be interested in a career in the field of cognitive psychology. In order to better understand the sort of things that professionals who work in this field do, let's begin by learning a bit more about cognitive psychology itself. Cognitive psychology is concerned with how people acquire, process and store information. Major areas of interest in cognitive psychology include language, attention, memory, decision-making and problem-solving. Cognitive psychology has many practical applications. For example, cognitive principles are often used in the creation of educational materials and software design. Cognitive psychologists work in a number of areas. Many cognitive psychologists conduct applied research or basic research on the human thought process. Cognitive psychologists often work at colleges and universities, government agencies, corporate businesses and in private consulting. Common careers titles include university instructor, human factors consultant, industrial-organizational manager, and usability specialist. Wages and salaries for cognitive psychologists vary widely depending on degree, position, and experience. According to the U.S. Department of Labor, the average salary for those working as industrial-organizational psychologists in 2015 was $92,320, with a median annual salary of $77,350. In a 2009 salary survey by the American Psychological Association (APA), the median salary for university faculty positions was $76,090. The demand for cognitive psychologists also varies. Most are employed in teaching and research positions by colleges and universities. However, there has been significant growth in other areas such as human-computer interaction, software development, and organizational psychology. In a survey of job posting that appeared in the APS Observer Employment Bulletin between 1991 and 1996, cognitive psychology positions accounted for 7.5% of the total job listings. 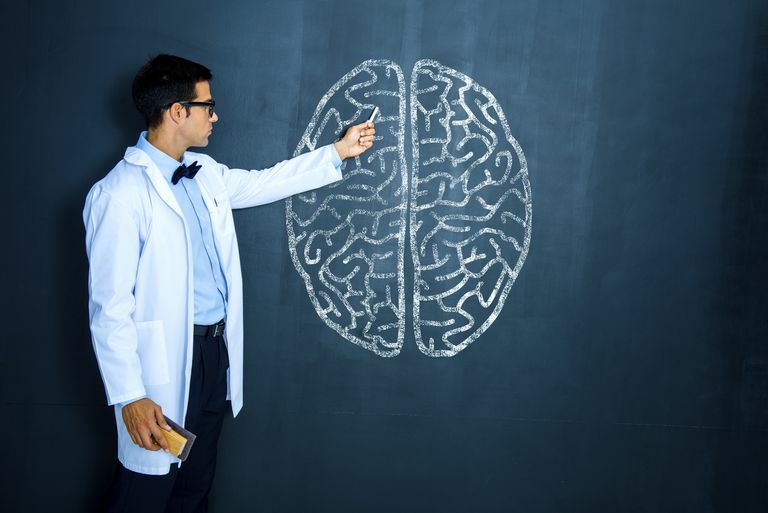 While there are some entry-level opportunities available to graduates with a bachelor's degree, most careers in cognitive psychology require a master's or doctorate degree. Those working in applied areas can often find employment with a master's degree. These applied areas include human factors and industrial-organizational psychology, which is expected to grow in the future. As with any career, there are a number of potential benefits and possible downsides that you should carefully consider before choosing to pursue a job in cognitive psychology. Spend some time researching your options before you make a decision about whether it is the right job for your personality, goals, and needs. Bell, M. C., & Goodie, A. S. A comparative survey of job prospects for the period 1991-1996. APS Observer, 10(5); 1997. Bureau of Labor Statistics, U.S. Department of Labor,Occupational Outlook Handbook, 2016-17 Edition, Psychologists. Bureau of Labor Statistics. "Occupational employment and wages, May 2015: Industrial-organizational psychologists. Finno, A. A., Michalski, D., Hart, B., Wicherski, M., and Kohout, J. L. Report of the 2009 APA Salary Survey.